Scientists are scratching their heads as to why people with autism are dying so young. An alarming new study finds that people with autism are dying up to 30 years earlier than might otherwise be expected — and scientists are baffled as to why. Autism advocates are raising the alarm about a new study published in the British Journal of Psychiatry that claims autistic people mysteriously die 16 years early on average, according to an Autistica statement. The charity is asking for £10 million to research the condition and find out why this is going on. 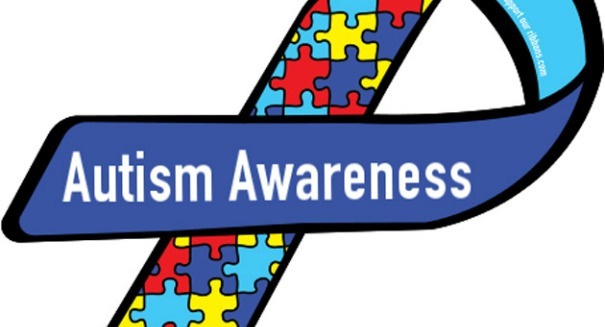 Autism affects 1 percent of the UK population, which comes out to about 700,000 people. The study examined 27,000 autistic results, using 2.7 million people as a control sample. The researchers found that those with autism died more than 30 years early, and died at an average age of 39. The leading cause of death was epilepsy. But scientists aren’t sure of the exact link between autism and epilepsy, which is why the charity is trying to raise funds to get to the bottom of the problem. Another study found that people with autism died on average 12 years younger, passing away at 58 instead of 70, which would be the normal average life expectancy.